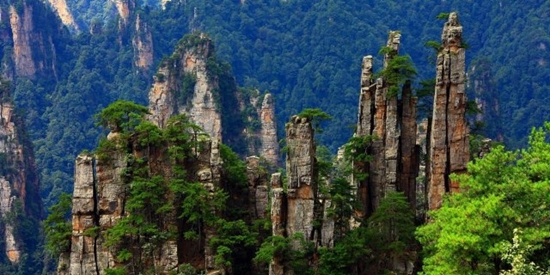 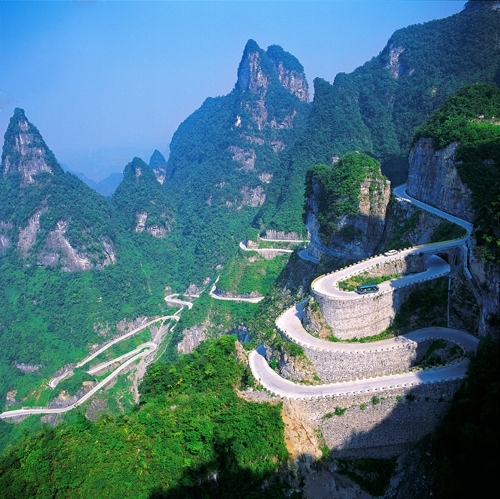 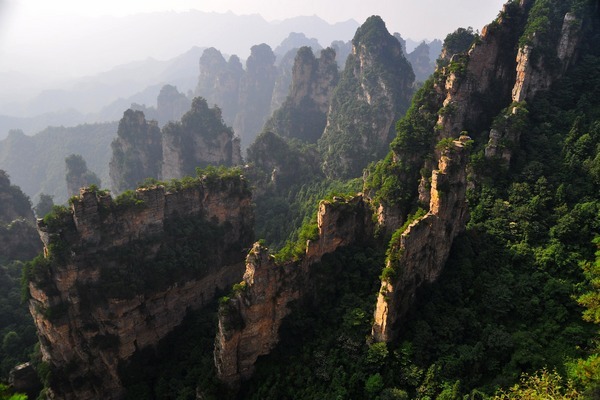 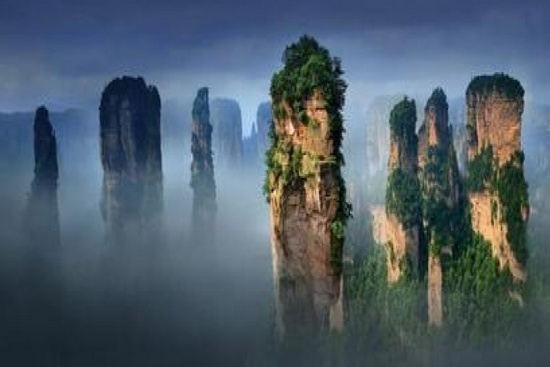 Yangjiajie,Yuanjiajie-the heart of world natural heritage site, Tianzishan natural reserve. 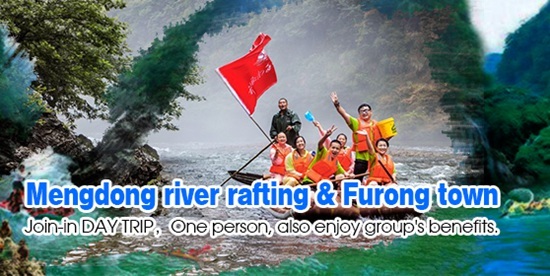 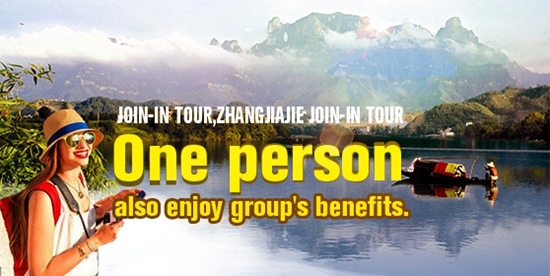 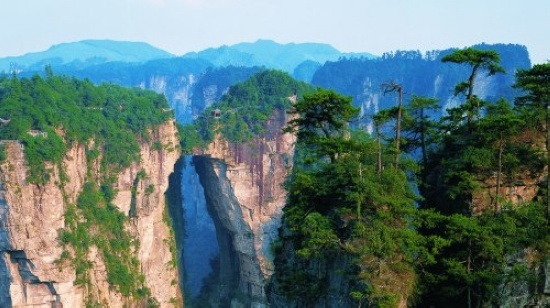 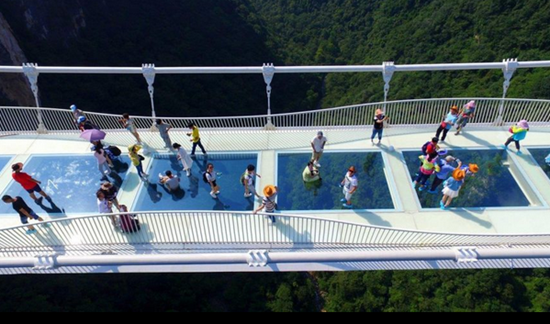 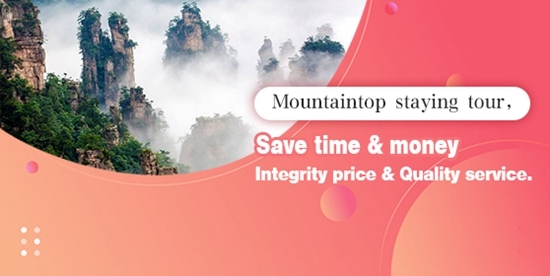 In the morning Your guide meet you at hotel,Transfer service to Zhangjiajie national forest park entrance.10 minutes free bus to Longfengan station(龍鳳庵站),Then 15 minutes hiking to Longfengan-temple(龍鳳庵廟),and then 10 minutes free bus to Yangjiajie cable car station,and take cable car to the top of mountain,along seeing yangjiajie scenic spot.and see the Avatar floating mountain.and fantastic views.A simple lunch and dinner will be arranged on the top of the mountain.In the afternoon,You will take a free bus to Tianzi mountain, have around in Tianzi mountain.Tianzishan means Kings mountain in English, because its Tujia minority chief-Xiang Dakun uprising in Ming dynasty 500 years ago recorded in the history. 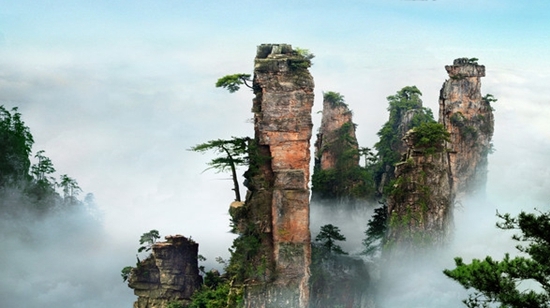 Xiang Dakun is honored as a king.In Tianzishan the huge forests of pillars stand foursquare against the distant blue hills, announcing themselves to be the very treasures that Unesco declares them to be.Tianzishan present itself in distinctive shape, geological speaking, and the rock formation is older than that in Yuanjiajie, you will have fantastic experience of stunning views, against the backdrop of sunset the Tianzishan cable transport you down the mountain and return to your decent hotel.